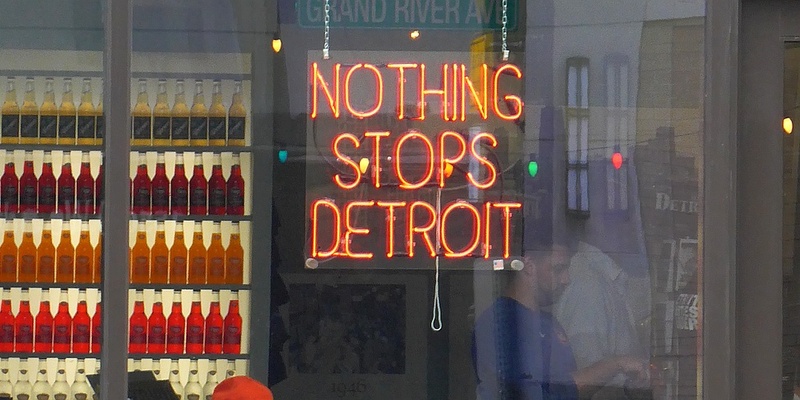 Skaters from across the world converged for the largest skate party globally on Detroit. 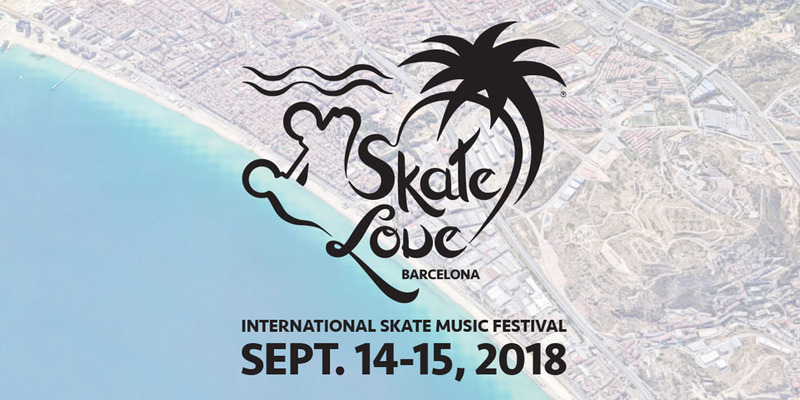 At the Barcelona Skate Love Festival in September the experience of being part of a global skate community can be felt. 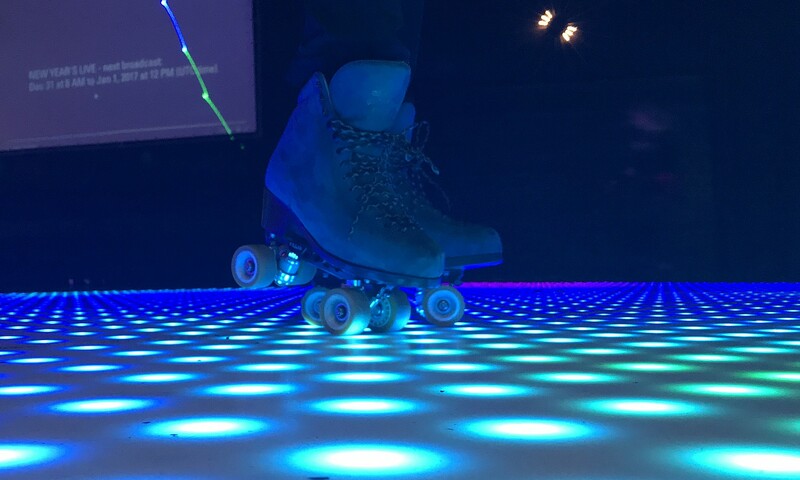 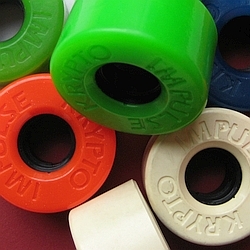 Your dream of a roller disco is real. 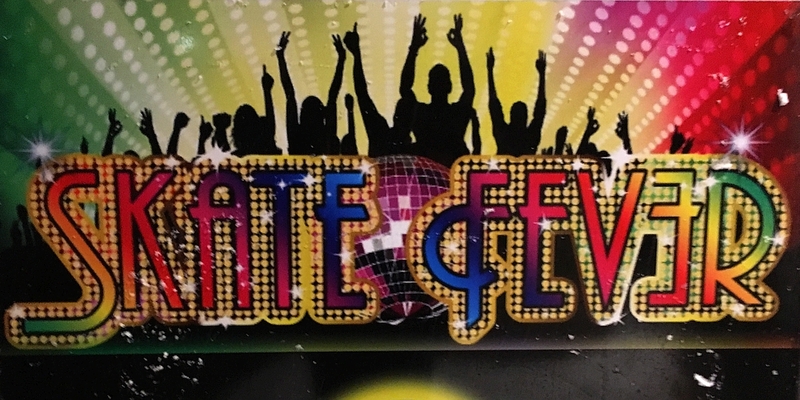 ‘Skate Fever’ located in The Netherlands near Rotterdam let you feel like being in Xanadu – with better music.